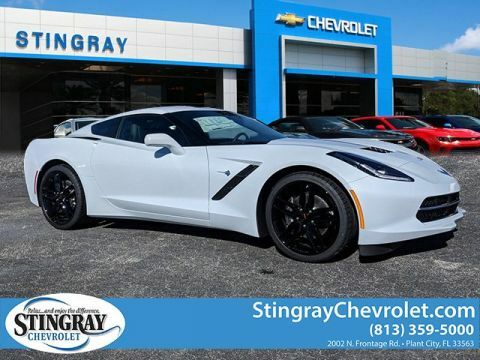 It isn’t difficult to see why the experts at Car and Driver are head over heels for the 2018 Corvette Stingray. Take a closer look and we think you will be, too. 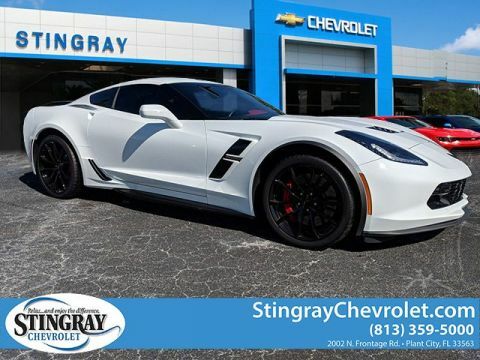 A 6.2 L V-8 powerplant generates up to 460 hp and 465 lb.-ft. of torque and accelerates from 0 to 60 mph in 3.7 seconds. 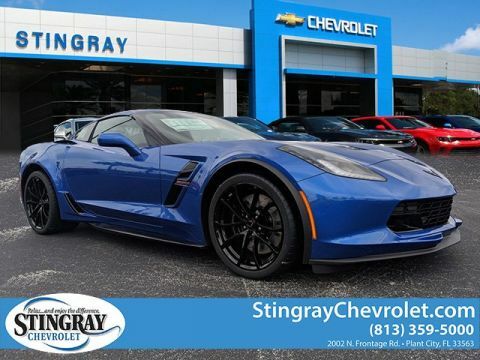 Stingray offers drivers a choice between the 7-speed manual transmission with active rev matching, or an 8-speed automatic transmission with paddle shifters. 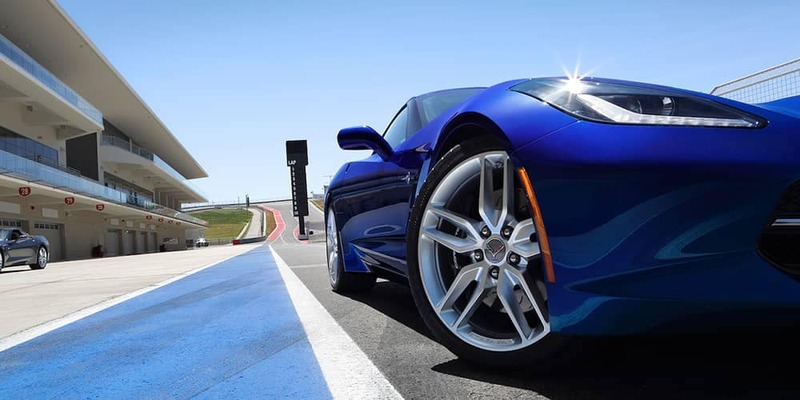 Available high-performance Brembo disc brakes deliver superior stopping power even under aggressive driving conditions or on slippery road surfaces. 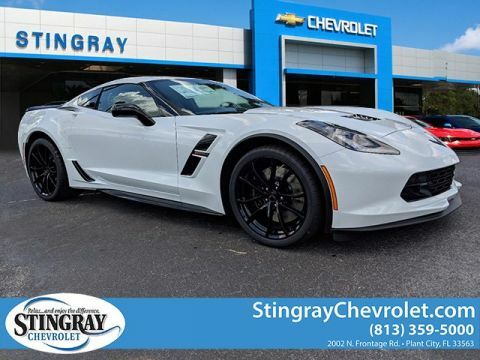 Magnetic Selective Ride Control with Performance Traction Management delivers a smooth ride and maximum grip for next-level driving excitement. 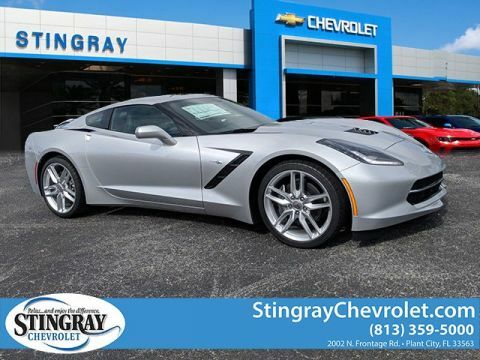 Two Body Styles: Choose a coupe or convertible and enjoy the sunshine your way. Performance Data Recorder: The available system logs video of driving sessions and performance data, allowing drivers to tweak their driving and improve their experience. 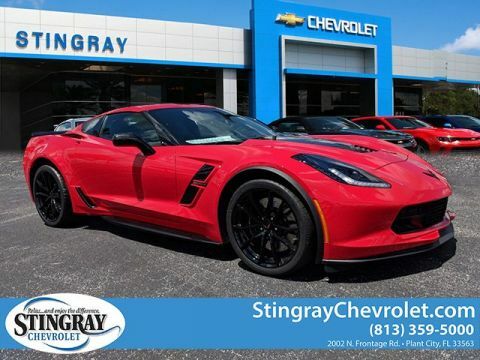 Customizable Instrument Cluster: Drivers can choose from three customizable themes to get just the information they want when they want it. Head-Up Display: Data is projected directly onto the windshield, so drivers don’t have to take their attention off the road to get the information they need. 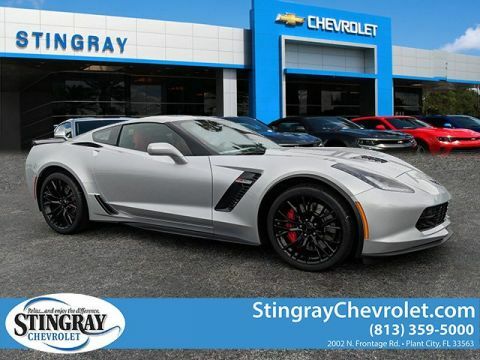 Driver Mode Select: Drivers can choose from Weather, Eco-, Tour, Sport, and Track modes to adjust the steering and handling characteristics of the car to suit their tastes. 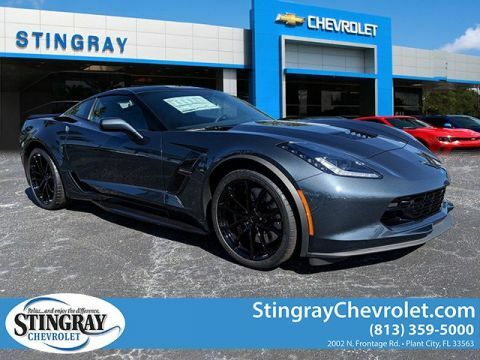 Explore the possibilities with the 2018 Chevrolet Corvette engine specs and fall in love with the daily drive again. 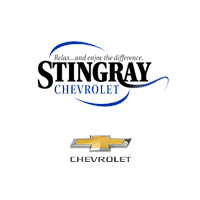 Contact Stingray Chevrolet at (813) 359-5000 or visit our showroom at 2002 N. Frontage Rd. in Plant City, FL to test drive your favorite trim and enter to win a new 2018 Corvette Stingray of your own. 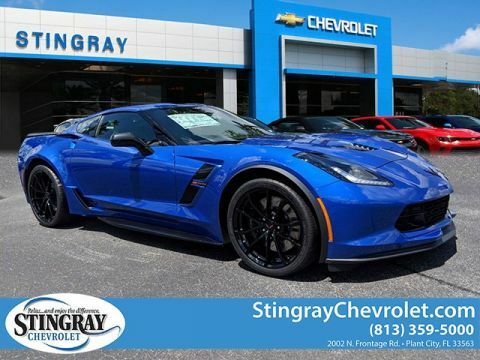 While you’re here, check out our comparison between the Chevrolet Corvette Stingray and the Chevrolet Camaro, as well as our comparison between the Stingray, Corvette Z06, and Grand Sport trims.